How to Add Drawers to Your Staircase | DIY projects for everyone! Not for the faint of heart but definitely worth it in the end. If you’re living in a small house, space is a big problem. There’s the kitchen that can barely hold all appliances; a bed that takes up most of the bedroom. Having very limited space means knowing what your priorities are. And one of the most common challenges is finding storage. 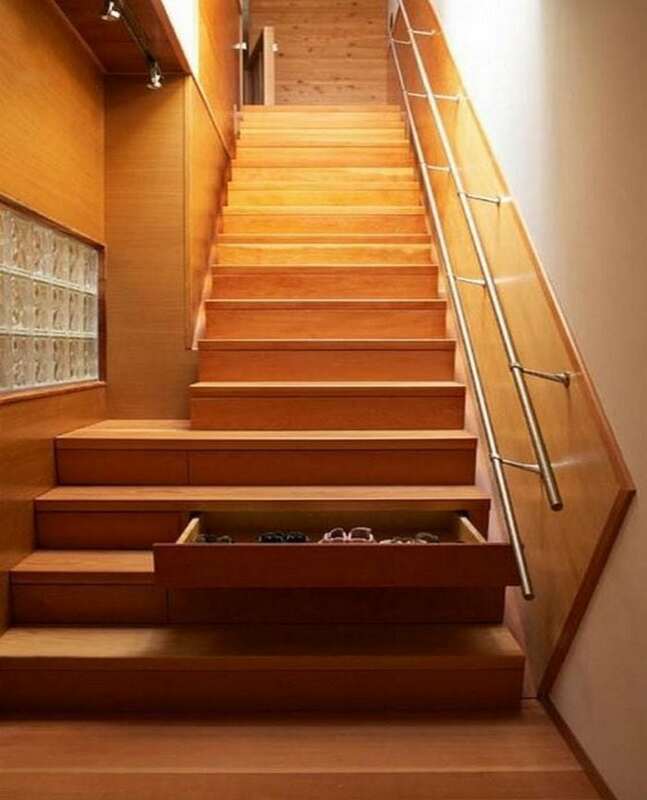 If storage is the problem because of the lack of space, DIY staircase drawers are the solution! For DIY-ers, a problem is an opportunity to create something. If storage is the problem because of the lack of space, there is a solution. These DIY staircase drawers are such a brilliant idea you’ll want to make your own. Heads-up, though. This isn’t an easy task. You’ll need to invest time, patience, and effort to get this done. But then again, it’ll solve your storage problem. So it’s worth it.